OHIO! 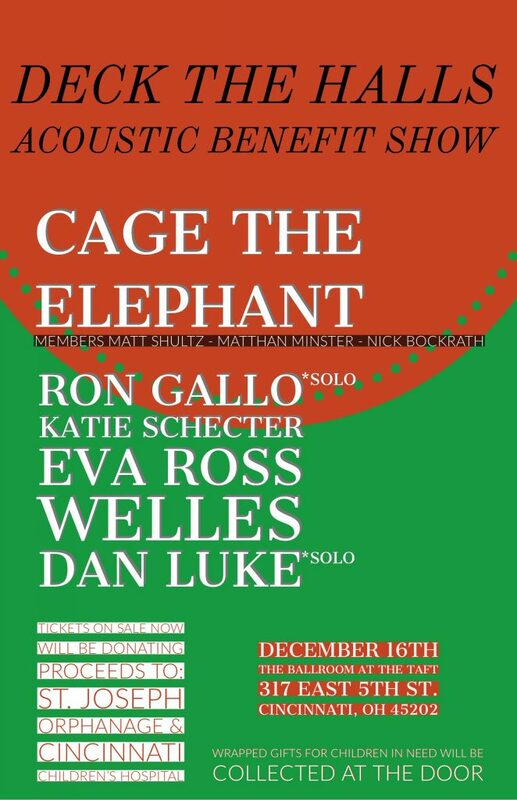 Cage The Elephant (members Matt Shultz, Matthan Minster & Nick Bockrath) are performing at Deck The Halls Acoustic Benefit at The Ballroom at the Taft in Cincinnati on December 16th. All ticket proceeds to benefit St. Joseph Orphanage & Cincinnati Children’s Hospital. VIP tickets include a meet & greet with Matt, Matthan and Nick. Wrapped gifts for children in need will be collected at the door. 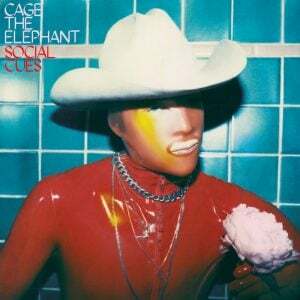 Share the post "Deck The Halls Acoustic Benefit"